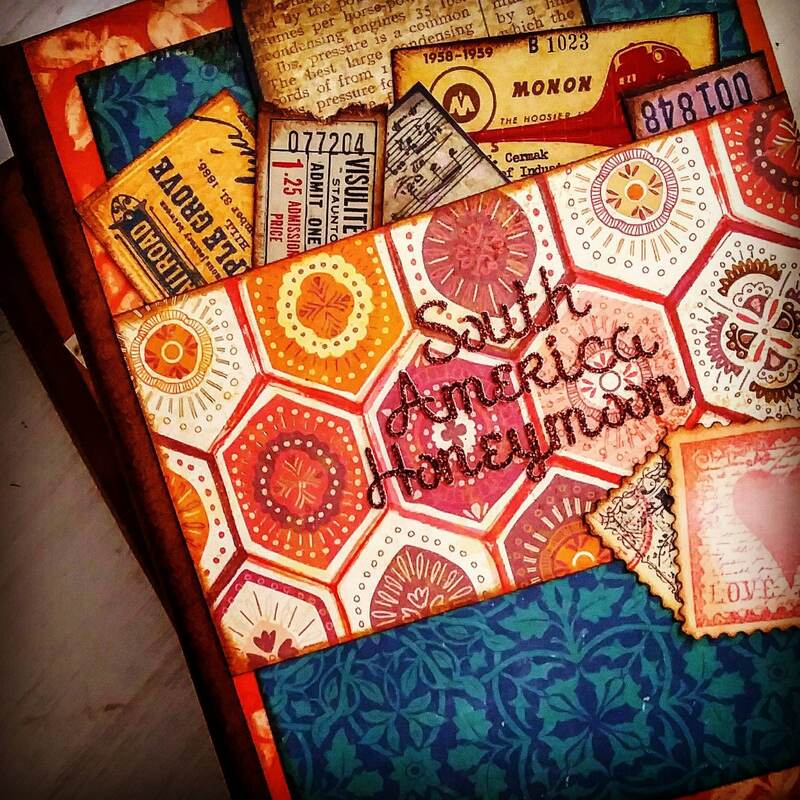 A custom order bridal shower or wedding reception guest book! 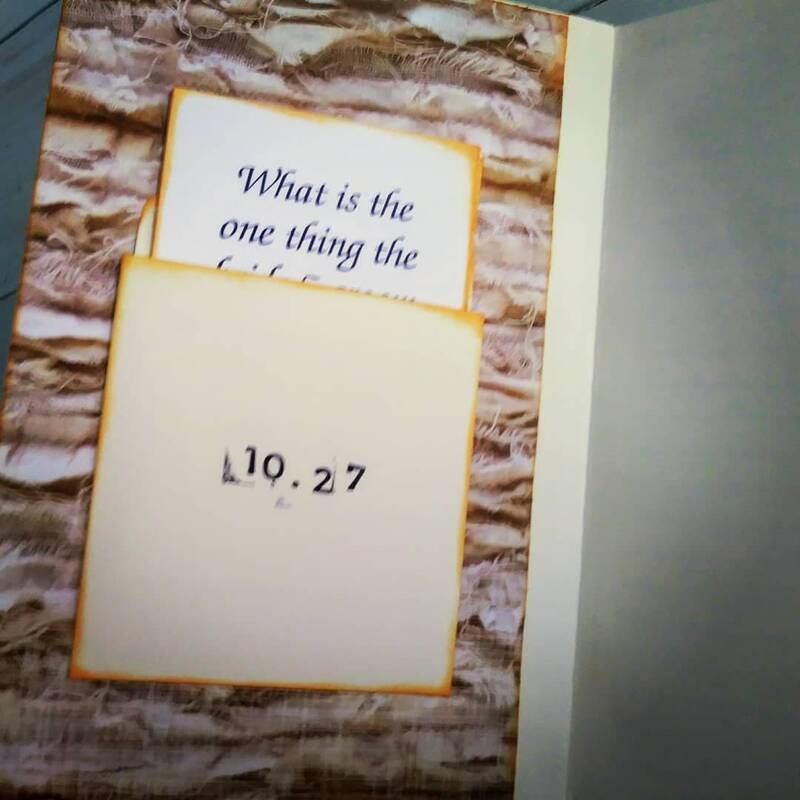 Comes with up to 6 "questions" cards in a pocket slip on the inside front cover, pictured in photo #3 above, that can be personalized. 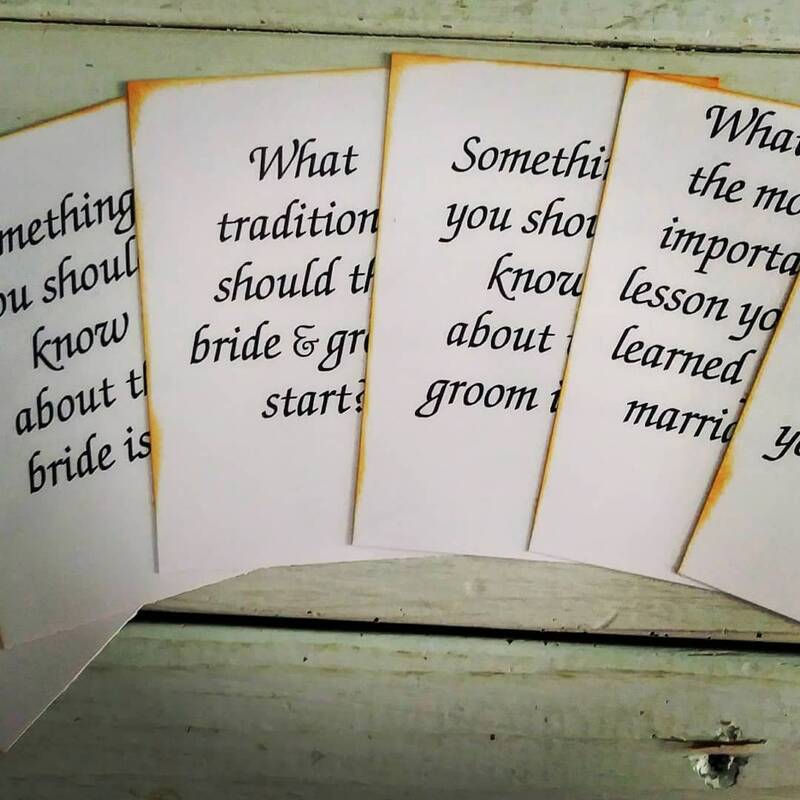 Guests can answer the questions, keep track of gifts, or simply have guests write a note to the bride and groom and "start their story"! 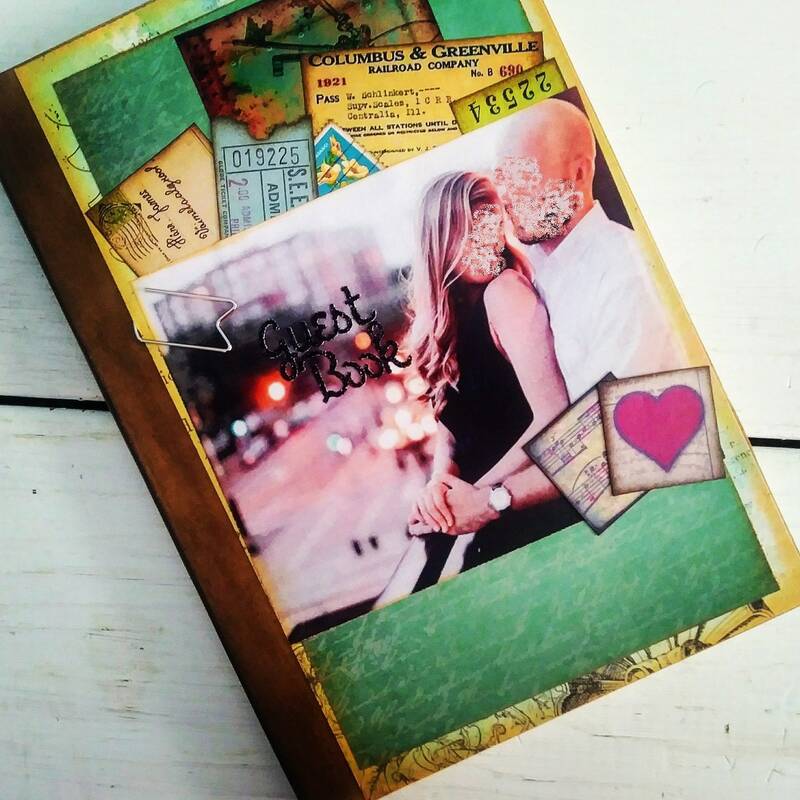 Cover can include a photo provided by you, or I can decorate with other embellishments. I will personalize as much as you'd like! 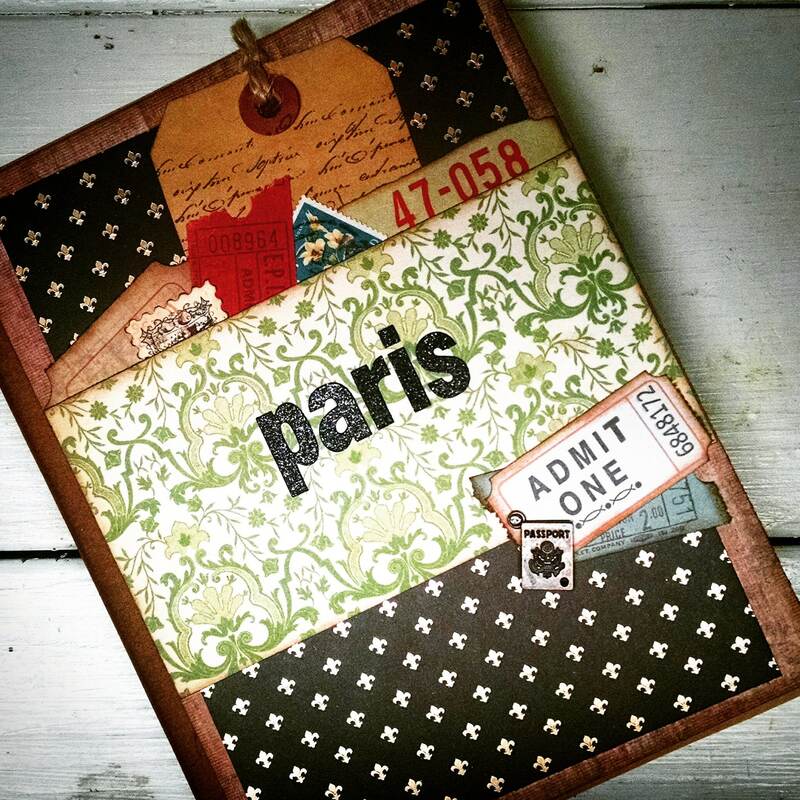 Your CUSTOM JOURNAL will be tailored to your specific details. 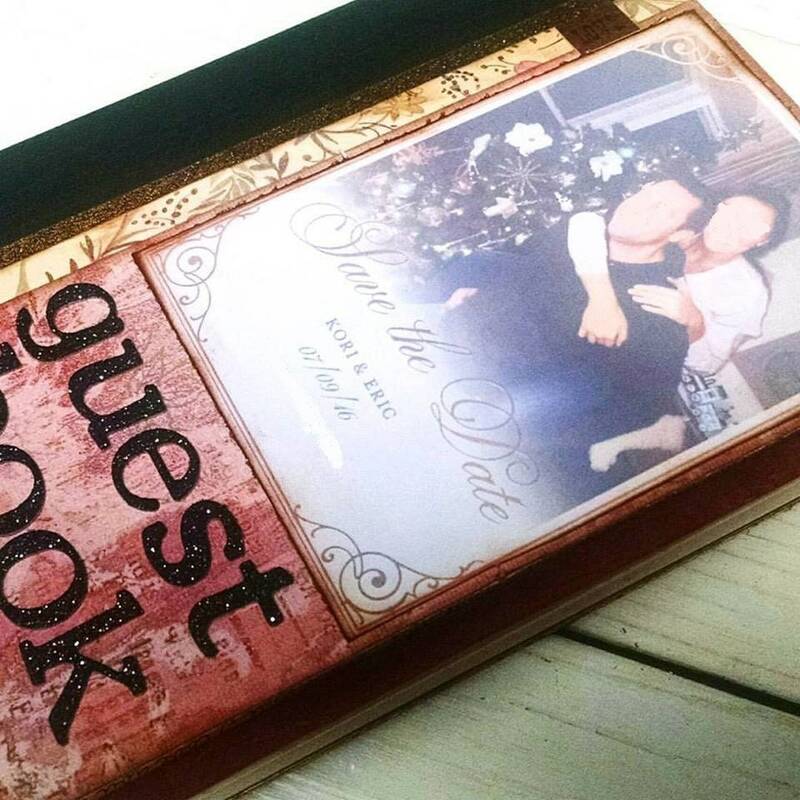 *THE PHOTOS ARE EXAMPLES OF JOURNALS I HAVE CREATED FOR HAPPY CUSTOMERS. THESE ARE NOT THE JOURNAL YOU WILL RECEIVE. 4) date needed by. ***Please allow 2 weeks for custom orders to be created, PLUS shipping time. If you need it sooner, please check first to make sure I can meet your deadline! Email me at Info [!at] Journalujournals.com with any questions! I accept payment via direct checkout [credit cards] or PayPal. If paying by PayPal, payment is expected within 3 days of purchase or item will be relisted. Pre-made items ship within 1-3 business days of payment receipt. For Custom Order shipping estimates, please see specific listings or contact me directly. No item will be shipped until payment has been received. If you have special shipping requests, please contact me before making a purchase! Please leave feedback for me when you receive your item so I know that it has arrived. If for any reason you are not satisfied with a purchase, you may return the item for a full refund (minus shipping costs) within (7) business days of receipt of item, assuming the item has remained unused and is in sellable condition. **CUSTOM ORDERS ARE NOT RETURNABLE OR REFUNDABLE. HOWEVER, IF YOU ARE UNHAPPY WITH A CUSTOM ORDER, PLEASE CONTACT ME ASAP SO WE MAY TRY TO RESOLVE THE ISSUE. I WANT YOU TO BE 100% HAPPY WITH YOUR JOURNAL! To fulfill your order, you must provide me with certain information (which you authorized Etsy to provide to me), such as your name, email address, postal address, payment information, and the details of the product that you’re ordering. 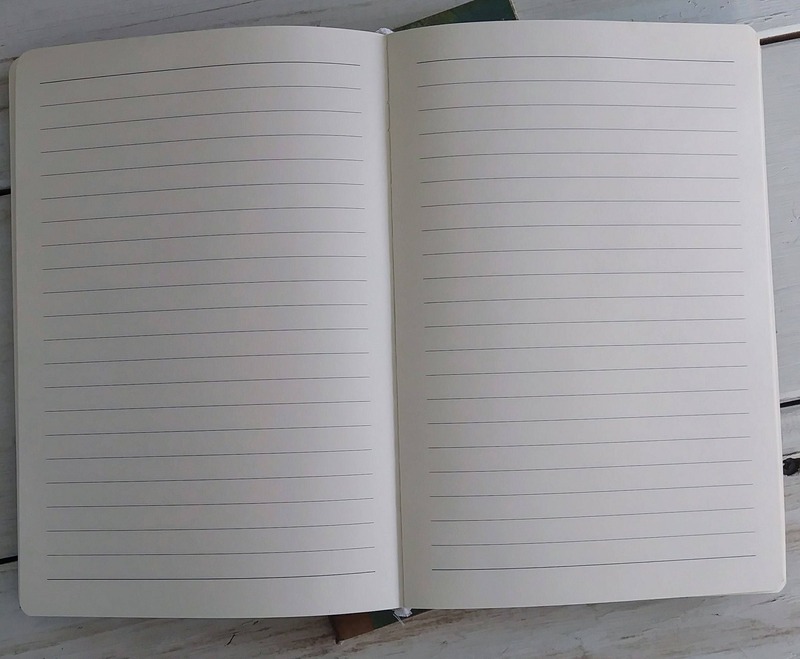 You may also choose to provide me with additional personal information (for a custom order Journal, for example), if you contact me directly. I may store and process your information through third-party hosting services in the EU and other jurisdictions. As a result, I may transfer your personal information to a jurisdiction with different data protection and government surveillance laws than your jurisdiction. If I am deemed to transfer information about you outside of the EU, I rely on Privacy Shield as the legal basis for the transfer, as Google Cloud is Privacy Shield certified. For purposes of US data protection law, I, Kristen Fairgrieve, am the data controller of your personal information. If you have any questions or concerns, you may contact me at info@journalujournals.com.